It is with humble acceptance of God’s will that we announce the sudden death of Betty Nyakihiu Gichuha on 24th November 2018. She was a student at Brookhouse School, Karen, Nairobi and formerly of Rusinga school. Daughter of John Gichuha Thumbi and Irene Wangui Gichuha. Sister to Joy Wanjiru (St. Andrews Senior School,Turi) and Timothy Thumbi (Kenton College Preparatory School). She was grand-daughter to the late Phares Thumbi, the late Beth Nyakihiu, Mrs Jane Wanjiru Kariuki and the late Joseph Kariuki Mbugua. Betty was a niece to Wambari, Wambui, Muturi, Njeri, Nyamweru, Chege and Mbugua, Wangari, Njoki,Wanjiku, Mbugua and Watiri among others. Friends and family will be meeting on Tuesday 27th,Wednesday 28th and Thursday 29th at All Saints Cathedral Church for prayers and funeral arrangements at 5.30pm.There will be a memorial service at All Saints Cathedral Church on Friday 30th November starting at 12.00 noon. 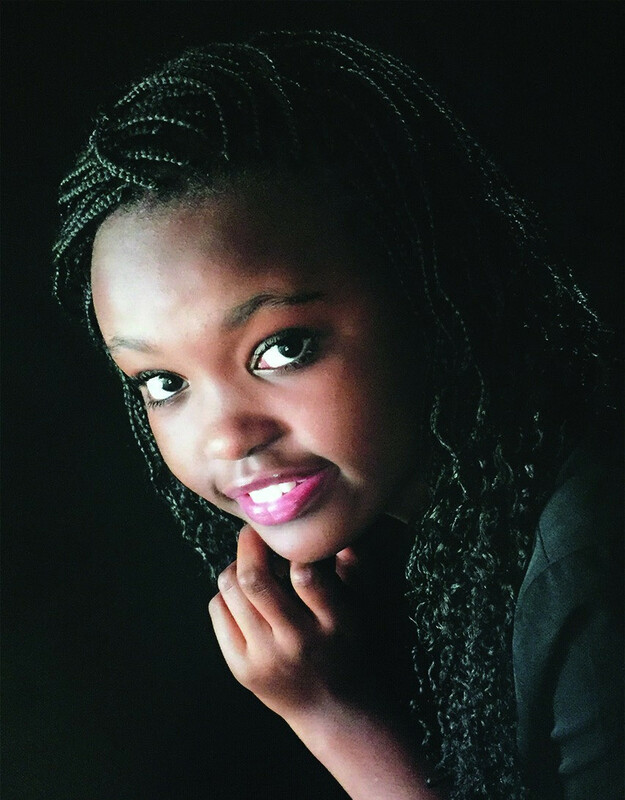 The cortege leaves Lee Funeral Home on Saturday I st December at 7am for funeral and Burial service at her Father’s farm, Gatana Village, Komothai location, Kiambu county starting at I0.00am. May you Rest in Peace, in our hearts you remain Forever.